Yesterday we cornered Brooklyn Book Festival panelists and asked them: who do you like among the younger generation of writers? Some of them had great answers! Gosh, the younger generation being under what? [“That’s up to you.”] You know, I’m a big fan of Sheila Heti. Does she count as the younger generation? She’s over thirty, though, she’s 35. [She’ll be 37 on Christmas.] Turn it off a for second, I just have to think! Because I’ve been mostly reading old and dead people, lately, so it takes me a minute to — turn that off! [The recorder is turned off. Then turned back on.] 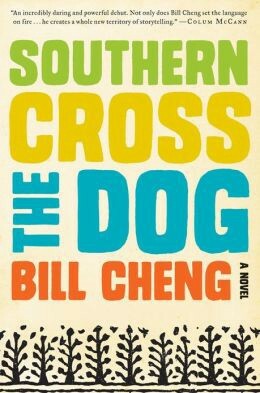 There’s a writer called Bill Cheng, who’s a really wonderful young novelist. And keep an eye out for novels by Philip Klay and by Scott Cheshire [High As the Horses’ Bridles, July 2014], really super writers. You know, I feel as though there’s got to be others out there. I like Taiye Selasi. 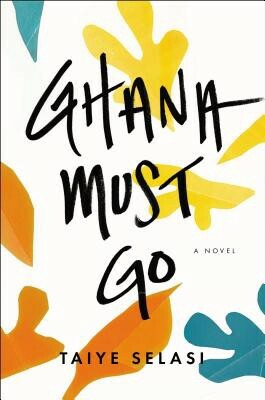 I read that book [Ghana Must Go] in the spring. I liked it very much. Then there are all sorts of ones that I mean to read, but I don’t think we can count them, so maybe we should stop there. Oh, that’s a question I can’t answer. I write for kids. I don’t read kids books. There are many young people writing kids books and I don’t know their work. Sorry! Well, that’s something I’d have to email you. It’s very hard. The problem with picking one person is that you’re slighting all the other people. [“It doesn’t have to be just one person.”] Well, there are many people who are doing incredibly impressive things — some of them I don’t know about, some of them I should know about, and some of them I do know about but don’t want to single them out. So, it’s the kind of question that is impossible for me. Boy, to single people out…. [“You don’t have to single people out.”] You know, I don’t know that I always pay attention to people’s age on the back of a book. Although if you do the math you get a little terrified and want to die. But, yeah, I feel weird singling one person out from the younger generation because the work is so different from each other. There’s just a lot of really great things. I mean, I don’t know how old various people are, so it’s hard for me to say. 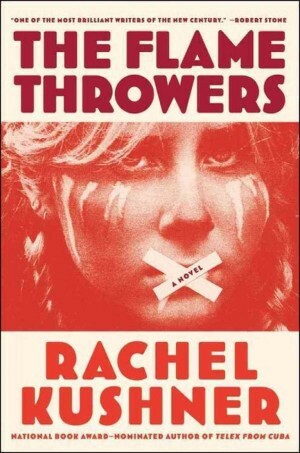 Is Rachel Kushner a young’un? [This was effectively said with airquotes.] You know, Adelle Waldman’s book was really a pleasure. But I don’t know how old people are. It’s hard for me to say. But I’ll read anything good, and a lot of it is of course by young people. Let’s see. There’s a lot that are percolating now. Gabrielle Bell is very interesting. Oh gee, Anders Nilsen, and, um, I’ve been following Dash Shaw’s work — a very ambitious, young cartoonist. I’m sure I’m missing about a hundred that I like just as much. Let me think. What’s her name? 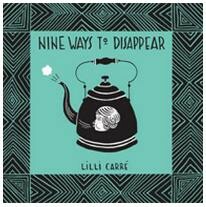 Lilli Carré, I really like what her stuff looks like. 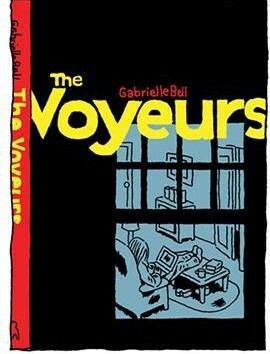 Graphically, I really like Blexbolex’s work and the stuff that’s coming out of Nobrow. All I can say, more generally, is this is the most flourishing moment for comics that I could imagine — and actually couldn’t imagine prior to what’s happening now. A lot of ferment finally is really exploding. Oh, there’s so many people. I just did a blurb for this book, Ghana Must Go. Do you know that writer? I thought she was great. What I really want to try and conjure up is some poets’ names because I don’t think they get enough recognition. 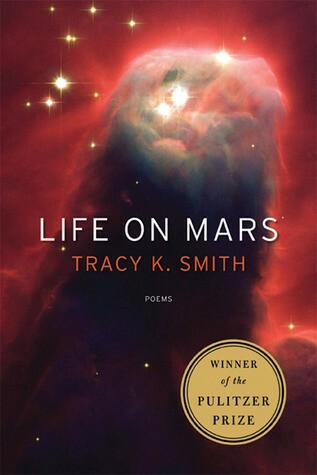 Tracy K. Smith, just fantastic work. Um, not that I’m just fixated on black women’s work! But those two — that’s a young novelist and a young poet who I just feel are almost defining culture in a certain kind of way. I think that’s fabulous. The younger generation of writers? I’m just very bad at names. There are a number of people I like, but whenever I’m asked that question I’m stumped. I go blank. I just don’t have it. I’m trying to define “the younger generation.” I mean, the default person I always say I love so much is Zadie Smith. 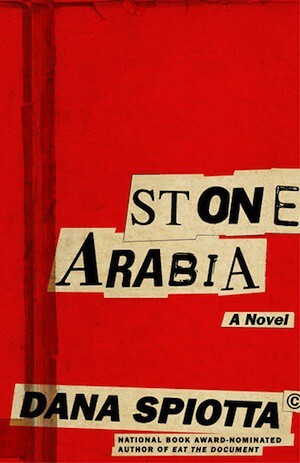 But I really feel like I’ve been reading Zadie Smith now for, like, fifteen years. She’s no longer in the younger guard. [She’s 37.] So, um — turn this off! Turn this off! Let me think! OK, let’s see. Well, okay, Claire Vaye Watkins wrote a book called “Battleborn.” She’s a colleague at Princeton. I thought that was an excellent book. I’m interested to see what she does next. Dana Spiotta? Not the young guard, either, necessarily. She’s in her forties, probably. I admire her work so much. Who else have I read recently? I think I read old people. I like Edwidge Danticat. I mean, I haven’t read that many, to be fair. 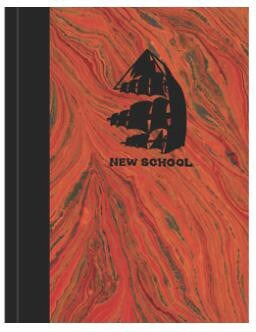 I like this woman who wrote this novel about Red Hook. I forget her name now. Geez, I don’t know why I’m blanking on her name — I just read it last week. It’s a very good book. She’s a good writer. If you call me later at [phone number redacted], I’ll tell you the name of the book! [Never heard back. 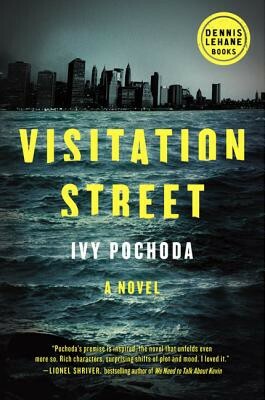 It’s probably Ivy Pochoda’s Visitation Street.] Anyway, Edwidge Danticat came to this country from Haiti when she was 11, not speaking a word of English. She’s one of the most eloquent writers in the language right now. She’s got a new novel out. Elon Green is a contributing editor at Longform.